Do a simple internet search of “marijuana and the workplace” and you’ll likely find differing advice for each given year and state. Staying up to date on the latest news regarding marijuana in the workplace is a daunting task for any employer. As if the amount of information isn’t overwhelming enough, many sites offer conflicting information, making the task even more discouraging. What’s an employer to do when a once very black and white issue now seems so gray? 1. Check with your legal counsel. 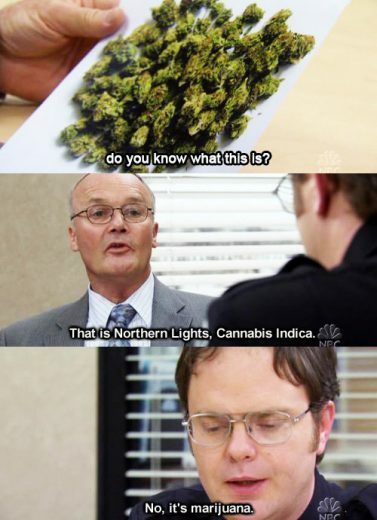 To ensure correct application of laws surrounding marijuana in the workplace, always consult with your legal counsel. As each state is different, your legal counsel will be able to give you the most relevant and up to date information. 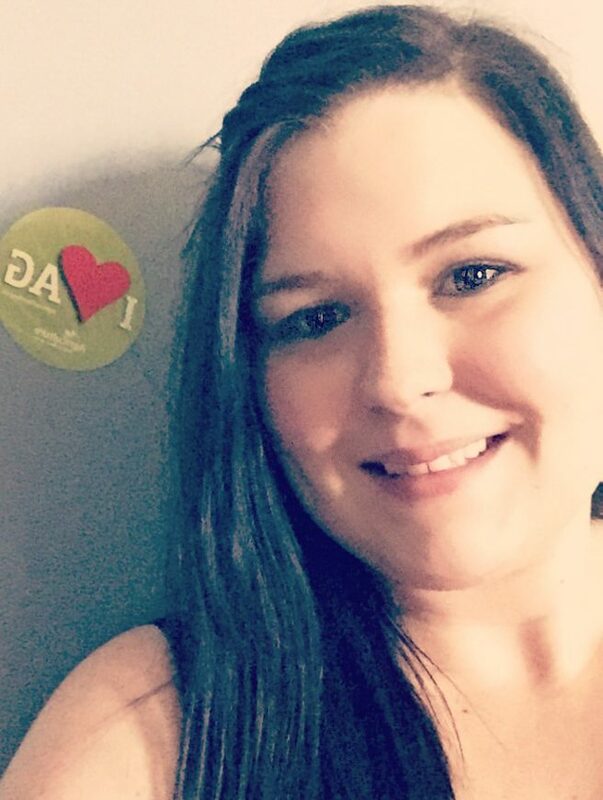 Jennifer Klein began working with AgCareers.com in the spring of 2017 as an Inside Sales Associate. She works from the AgCareers.com Guelph, Ontario office. I contact clients’ renewals and leads, assisting clients with purchasing and posting jobs, reviewing job post activity and new job posts for approval. Everything. It is such a wonderful environment with the best team a person could ask for to spend the working day with. Be open. Give reasons to job seekers as to why they would want to work for you. 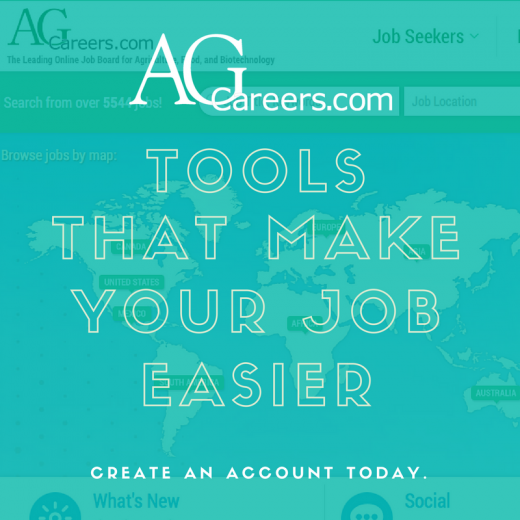 AgCareers.com has been a consistent presence and useful tool to recruiters, HR professionals, and beyond in agriculture for nearly 20 years. As our mission statement is to provide global talent solutions in agriculture and food, we strive each day to better our products to aid your business in attracting and retaining talent in agriculture. Learn about these popular tools that we have created with our employer clients in mind. This is probably the most obvious answer because our job board is the heart of our business. Employers can post job openings for 60 days and we do the work for you! Applications go straight to your email or to your apply links online. You may not know that AgCareers.com also offers training/consulting on many topics such as Generational differences, Leadership Enhancement, Building internship programs and much more! Plus if you have a specific need we don’t have listed we can customize a session to fit your needs. 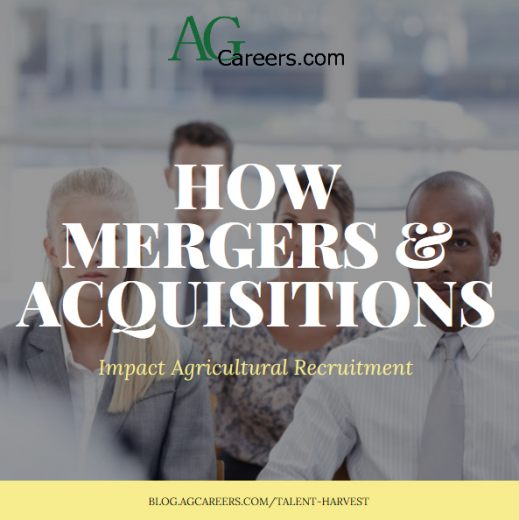 If I asked people in the agricultural industry to name two current events that are impacting recruitment these days, I would likely hear mergers and acquisitions right off the bat. It seems there are merger talks or acquisitions being announced every few weeks, and while that may be an exaggeration, there is no doubt our industry is currently experiencing quite a bit of consolidation. Our Organizing Committee of industry professionals for this year’s Ag & Food HR Roundtable Conference felt mergers and acquisitions were an important topic for the event, so we created a panel to dive into “Communicating through Mergers and Acquisitions” (Angie Scott, Lori Herrstrom, and Holly Bergman provided their insights). Great advice was shared on both sides of the merger/acquisition situation. That discussion focused on open and honest communications, as well as building resiliency through change. Impressed. Surprised. Encouraged. Reflecting on last week’s event, these are the three words that quickly come to mind. The 2017 Ag & Food HR Roundtable was the first for me to attend and it did not disappoint! Throughout my professional career I have been a part of organizing and executing several large-scale events and am aware of the in-depth planning that is required to successfully host an event with as many participants and speakers as the Roundtable has. The Roundtable went off without a hitch which is a testament to the competency of the organizing committee and AgCareers.com staff. Meals were substantial and caffeine was readily available! Attendees were welcomed with a gift bag full of goodies including the conference proceedings booklet that contained not only the schedule but also valuable conference information and speaker biographies.